Hunts candy sale9 a.m.-2 p.m., Lima Memorial Medical Park, 525 N. Eastown Road, Lima. • 9 a.m.-2 p.m. Tuesday, Dec. 18, at Lima Memorial Medical Park, 525 N. Eastown Road. • 9 a.m.-2 p.m. Wednesday, Dec. 19, at Heart Institute of Northwest Ohio, 951 Commerce Parkway. 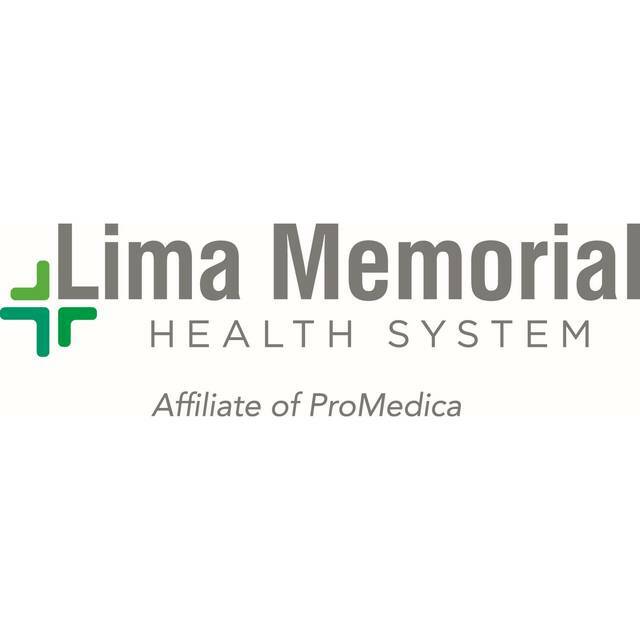 • 8 a.m.-4 p.m. Thursday, Dec. 20, at Lima Memorial Hospital, 1001 Bellefontaine Ave.
• 8 a.m.-4 p.m. Friday, Dec. 21, at Lima Memorial Hospital, 1001 Bellefontaine Ave.